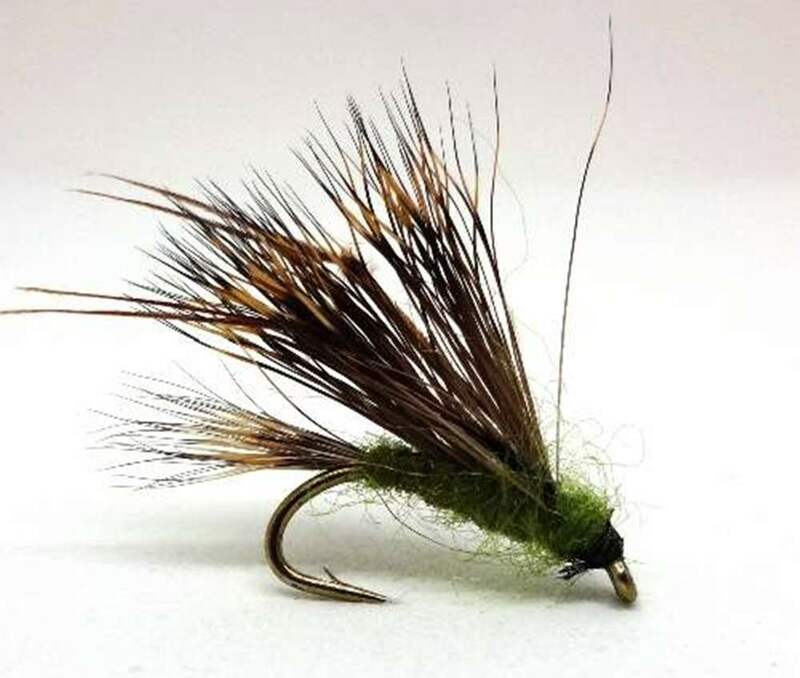 Devised by Stan Headley, this fly is stunning for the lochs and lakes. It defies many fly fishermens logic that such a monstrous creation, catches what trout as it does. This is a loud and buoyant fly. It creates a huge amount of disruption when retrieved which attracts attention from below to an object that momentarily submerges : only to re-appear on the surface soon afterwards. 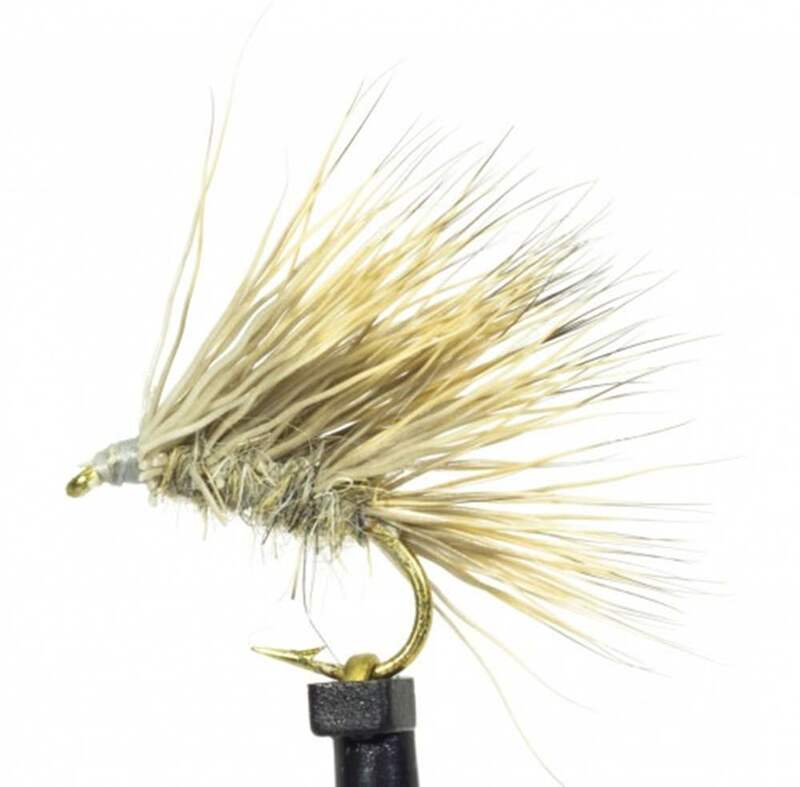 This popping up trick (make sure to treat the fly with a good floatant prior to fishing!) is one of the deadliest tricks that an angler can hope to impart onto a bob fly in a decent wave. With Autumn we usually get more wind and this is as great time to fish Sedgehogs, especially as the trout are feeding regularly on Sedges. Sedgehog flies sometimes called halfhogs. Imitating caddis they work exceptionally well in the Autumn months. 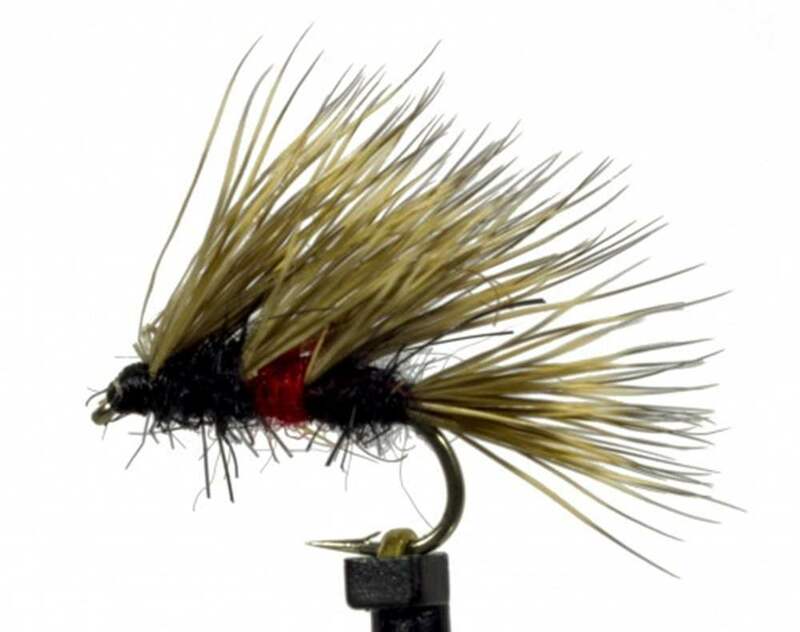 Try a sedgehog on the point fly with a floating line, this is the classic traditional way to fish Sedgehogs. Put them on the top dropper when using a floater using more modern techniques. Use two wets on the middle dropper and point. Daiwl Bach works well, directly behind the Sedgehog. When retrieving the Sedgehog make short jerky pulls. With floatant like Gink on the wing, the fly is pulled just below the surface, then pops up through the surface again. This dropping down and popping up really triggers trout. 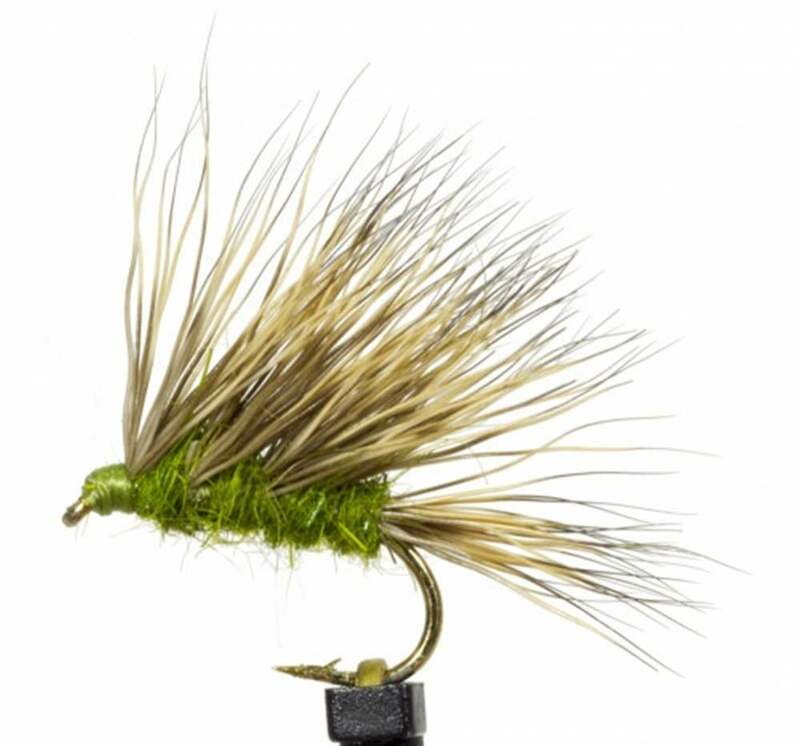 In a calm or very slight ripple on a stillwater, try to fish a Sedgehog slowly as top dropper fly with a team of buzzers behind it. Finally, segehogs can be fished on sinking lines. Put it on the point with a couple of buzzers/nymphs on the droppers. Let the line sink; the Sedgehog will be the last thing to go under. When you retrive, you will give the flies a very attractive diving then rising action, like a washing line rig but slightly less bouyant but still highly effective.